The 2017 Madrid Open tennis tournament on the ATP Tour for men players is taking place this week from May 6-14, 2017, on the outdoor clay courts at the Park Manzanares located in Madrid Spain. Here is a list of the prize money up for grabs for the tennis players at the 2017 Madrid Open. The prize money below is not cumulative, players only earn the amounts shown for the last round they advance to. All prize money below has been converted from Euros to dollars at the current exchange rate of 1.10. 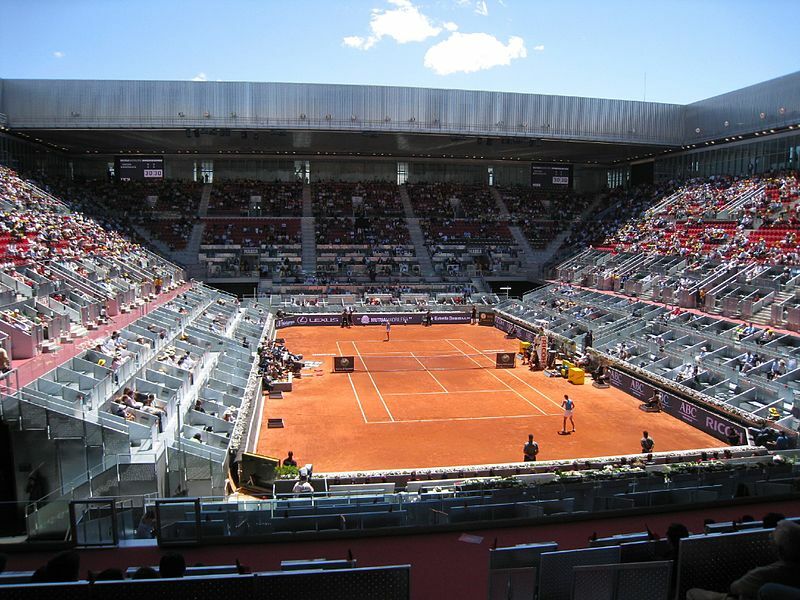 The highest ranked players in the 2017 Madrid Open are Andy Murray from England, Novak Djokovic from Serbia, Stan Wawrinka from Switzerland and Rafael Nadal from Spain.